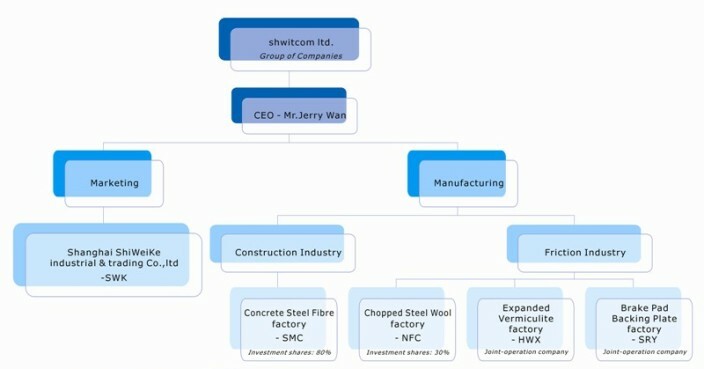 Since early 2002, as a Chinese supplier, shwitcom has been focusing on and speci alizing in manufacturing and marketing of low-carbon steel concrete fibre , polypropylene micro fibres, ,marco fibres and other construction materials, the same time, has been working on looking for partners worldwide to offer its high quality and cost-effective products. Our global customers count on us for the highest quality products. We always place customer’s satisfaction as the top priority. And we spend as much time and energy on quality control as we do on long-term reputation maintenance. Our achievement comes from our customers. In the past years, we have established a stable and healthy relationship with our partners. Their generous help and contribution have been have been of immense value to us. We would like to show our gratitude by keeping improving our service and by supplying the exact product at its real value. shwitcom is always a reliable supplier to you. Shwitcom is engaged in the manufacture and export of a wide variety of concrete fibre products and friction material products. 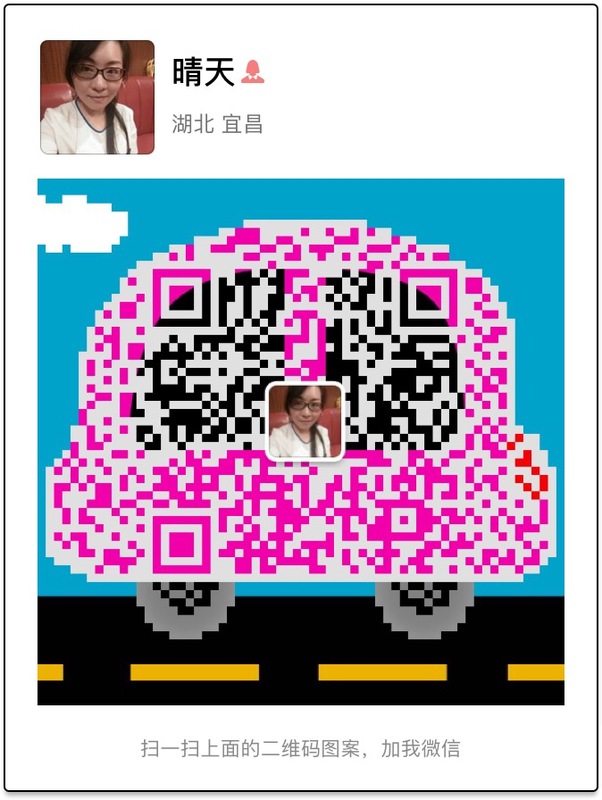 Established since 2002, the group of companies has been developing into a substantial and influential group in China. In 2003, Construction Productions Division and Friction Production Division are respectively established to provide more specialize d products and service to customers. Construction Division has been contributing to Chinese steel fibre industry for more than 7 years. The long immersion in fibres producing accumulates our experience in providing quality products to our valuable clients with full confidence and appreciation.With our every effort devoted, shwitcom pledge to serve all our valuable clients, with pride, with care, and with our experience.